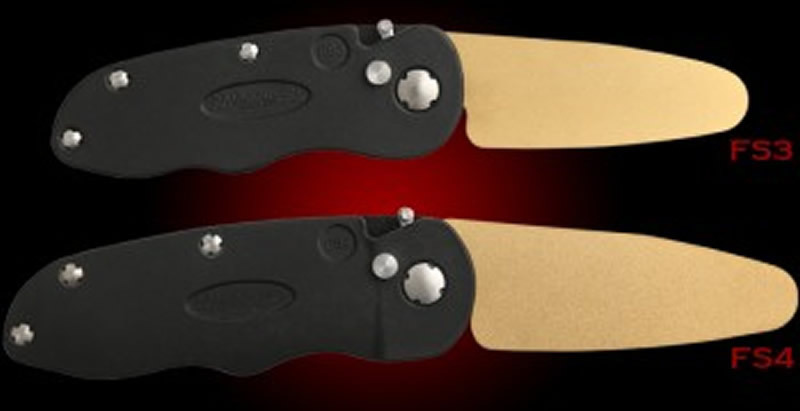 New from Fallkniven the Flipstone is an easy to access convienient way to carry a sharpening stone, the folding knife shaped handle holds the pivoted stone, that flips out when required and goes back to protect and reduce the carry size when finished. Use the form below to order the Flipstone FS4 . Feel free to contact us if you have any questions about the Flipstone FS4 .